Intel Corp.’s ultra-small form-factor NUC [next unit of compute] desktops have become pretty popular on the market and many makers of mainboards, PCs and barebones are now trying to offer something similar. 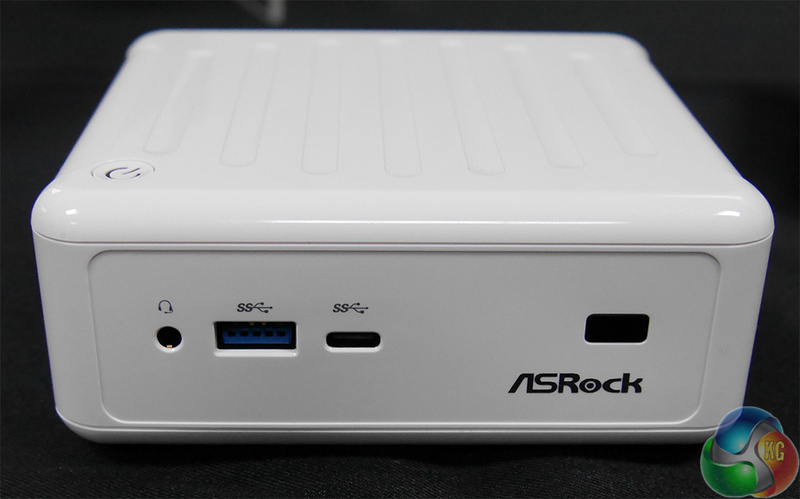 Asrock at Computex 2015 introduced its first NUC-like PCs that feature Intel’s new-generation ‘Braswell’ system-on-chip and boast with USB type-C connectors, 4K ultra-high-definition video playback and rich I/O capabilities. 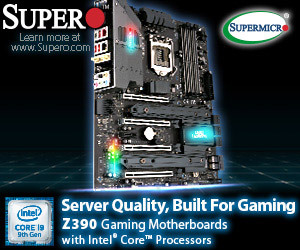 The Asrock Beebox systems are based on Intel Celeron/Pentium N3000-series microprocessors with two or four ‘Airmont’ cores as well as Intel’s eighth-generation integrated graphics processor (Gen8) with enhanced architecture, 16 execution units (EUs) and brand-new multimedia and video decoding engine that supports HEVC codec used to encode ultra-high-def video. The system-on-chips consume only 4W or 6W of power and do not require active cooling, which makes Beebox whisper quiet. The Beebox computers from Asrock come equipped with 4GB of dual-channel DDR3L memory as well as a 128GB mSATA solid-state drive. Users who would like to have more storage space will have to buy a 2.5” hard disk drive with Serial ATA interface separately. The Beebox small form-factor PCs also feature Gigabit Ethernet, 802.11a/b/g/n/ac WiFi + Bluetooth 4.0 module, 8-channel Realtek ALC283 audio and so on. 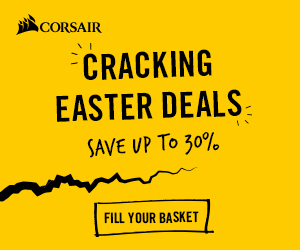 Asrock’s Beebox PCs have three USB 3.0 type-A, one USB 3.0 type-C, one DisplayPort and two HDMI connectors. Asrock claims that dual-channel memory sub-system is compulsory for 4K UHD video playback, according to Leo Waldock from the fields of Computex 2015. The Beebox computers are really small: their measurements are 110mm*118.5mm*46mm amid about 0.6 liters volume. The tiny PCs can be used as office machines (with up to three displays! 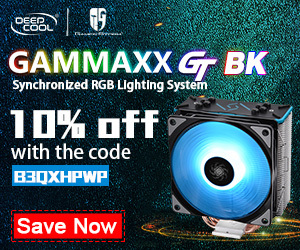 ), for simple games and for video playback. In a bid to make Beebox PCs living-room friendly, Asrock even bundles them with a remote controller. Unfortunately, the Beebox systems come without any optical disc drive and thus cannot be used as Ultra HD Blu-ray players. 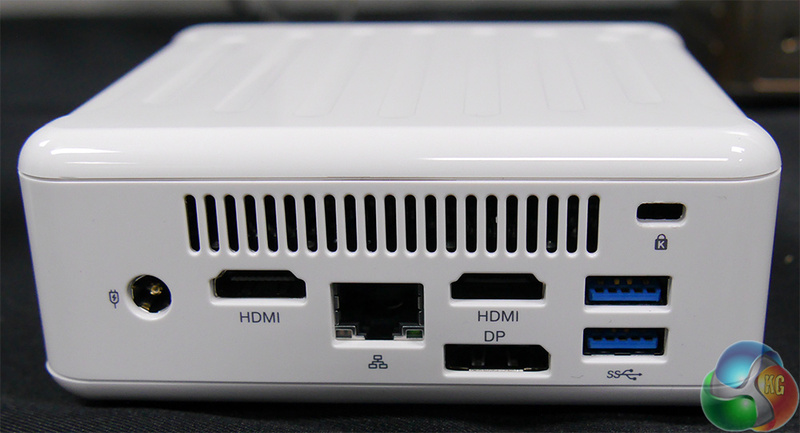 Asrock’s Beebox barebones and complete systems without OS are expected to be available in black or white sometime in June. 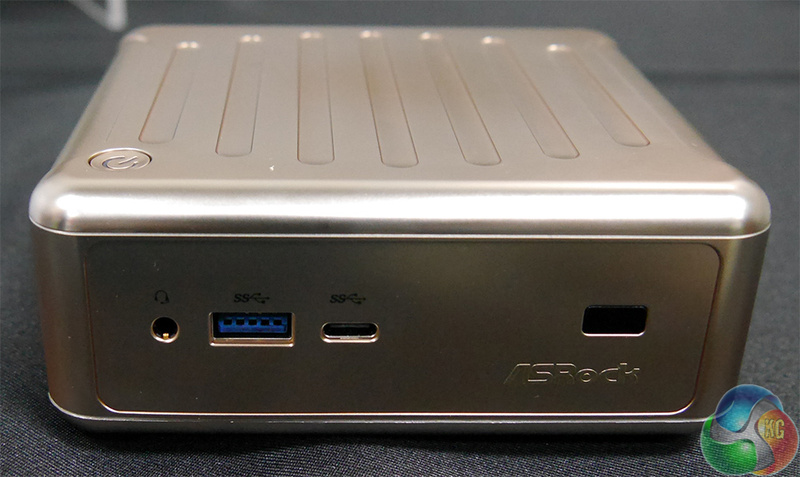 Later this year Asrock will also offer Windows 10-powered Beeboxes in addition to versions painted with golden colour. Prices are unknown, but they will depend on exact configurations. KitGuru Says: Asrock’s tiny Beebox systems look rather nice and should be great for media playback. 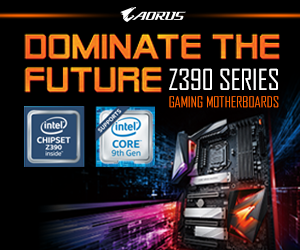 Given that the PCs are based on relatively inexpensive processors, they should also be priced more or less moderately. 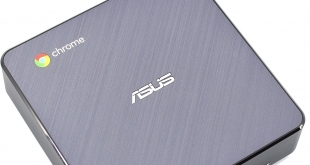 Unfortunately, since the computers essentially use Intel Atom low-power SoCs, do not expect them to have enough performance for more or less serious tasks. 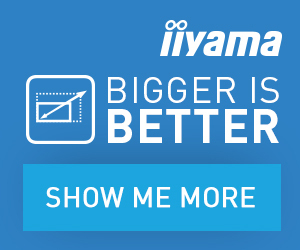 However, if you just do not need a lot of compute performance, you should be quite satisfied with Beebox’s small form-factor, whisper quiet operation and multimedia capabilities.